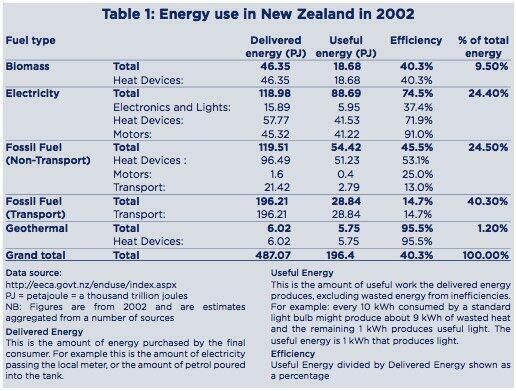 Table 1 (below) shows how energy was used in New Zealand in 2002. It highlights two importants facts. 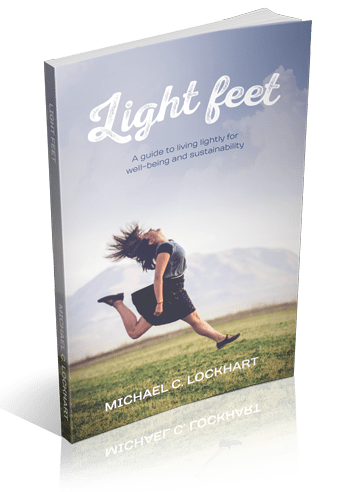 Firstly, almost 65% of energy delivered comes from fossil fuels. Added to that is the fact that fossil fuels are used to produce about 30%. This means that about 72% of the energy used in New Zealand creates greenhouse gas emissions. Secondly, the amount of useful energy is only 40.3% of the energy delivered. This means that nearly 60% of all energy delivered is wasted.